Do your children struggle with big emotions? Even bouts of anger? All those feelings indicate something deeper. 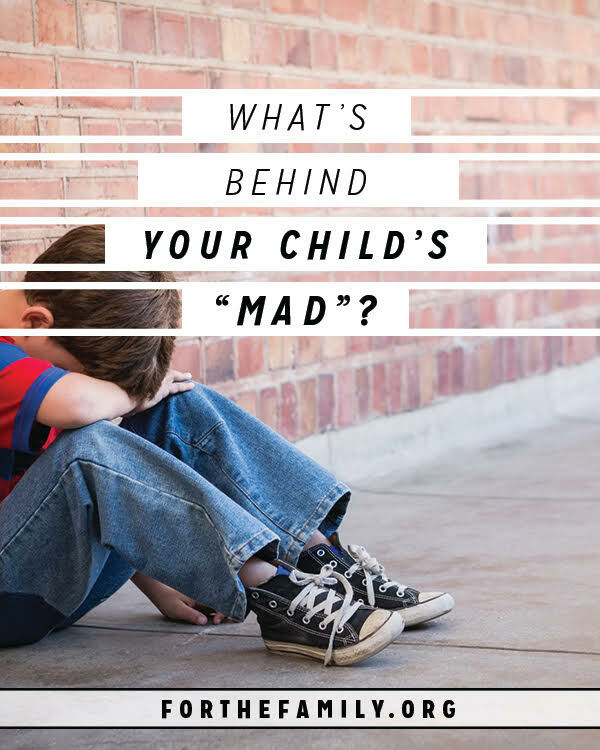 Learn what’s Behind Your Child’s “Mad”.